San Diego film fans, this is gonna be goooood. 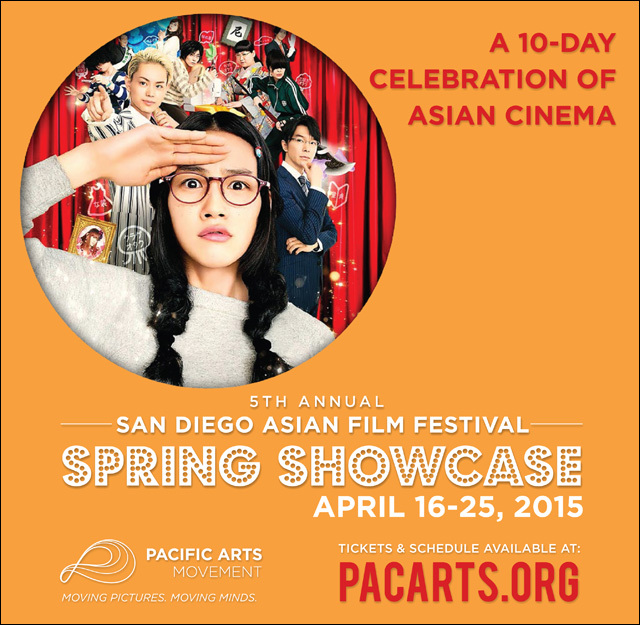 Pacific Arts Movement, the folks behind the San Diego Asian Film Festival, present their annual Spring Showcase, running April 16-25. They've put together another incredible 10-day lineup of some of the best Asian and Asian American films on this side of the calendar year. The 5th Annual SDAFF Spring Showcase kicks off on Thursday, April 16 with the Opening Night screening of the Sundance documentary In Football We Trust, directed by Tony Vainuku and Erika Cohn, which follows four young Polynesian NFL hopefuls using football as a way out of poverty and gang violence. 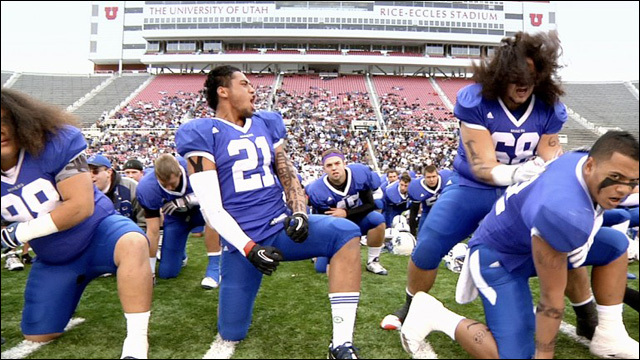 FOOTBALL WE TRUST by filmmakers Tony Vainuku and Erika Cohn, who are scheduled to attend for Q&A. The documentary is modern American story about four young Polynesian NFL hopefuls using football as a way out of poverty and gang violence. IN FOOTBALL WE TRUST explores the sacrifices made in the name of family, as well as the motivating role of culture. 2015 at 6:30PM, 7:15PM and 8:30PM at UltraStar Mission Valley (7510 Hazard Center Drive, San Diego, CA 92108). Inspired by the opening film, a tailgate party with food and drinks will take place in the theater lobby between 5:30 - 8:30PM. On Closing Night, PacArts proudly presents TOP SPIN. 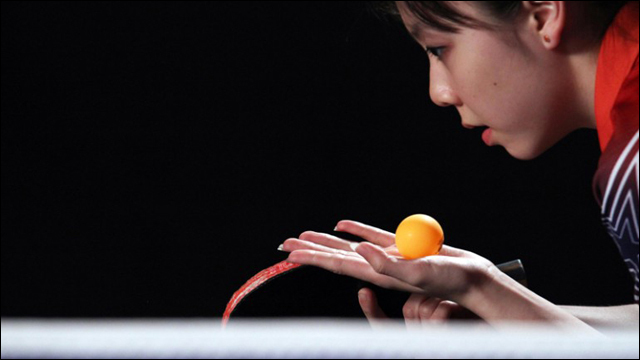 The inspiring documentary, directed by filmmakers Mina T. Son and Sara Newens, features three teenagers who are among the highest-ranked table tennis players in the nation. Beyond the sweat is the story of three young people magnificently juggling success and school, self and competition, friendship and mentorship. Mission Valley (7510 Hazard Center Drive, San Diego, CA 92108). 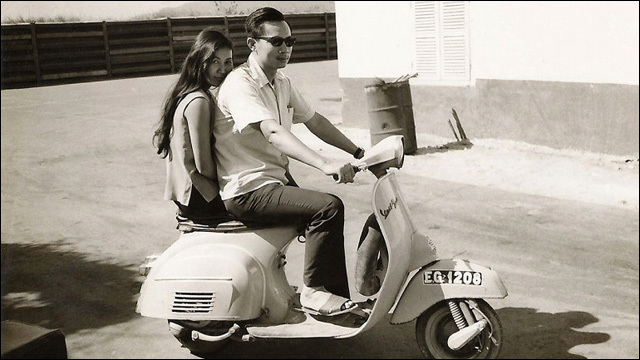 A special feature of this year's Spring Showcase is Cinema Little Saigon, a presentation of Vietnamese American films commemorating the 40th anniversary of the Fall of Saigon. Curated by Pacific Arts Movement, this compelling film retrospective will highlight films spanning from the 1990s to today. The featured films are CATFISH IN BLACK BEAN SAUCE, JOURNEY FROM THE FALL, OH, SAIGON, GENTLE, POMEGRANATE, #NAILEDIT: VIETNAMESE $ THE NAIL INDUSTRY AND COVER GIRL: A GIFT FROM GOD. The films will screen on April 19th an 20th at the Mission Valley UltraStar Cinemas and then again on April 24th and 25th at Hoover High School's Auditorium. All films at Hoover High School are free to the public. Once again, lots of great stuff to get your film fix. For further information about the Spring Showcase, including tickets, venues and the full program schedule, visit Pacific Arts Movement's website.